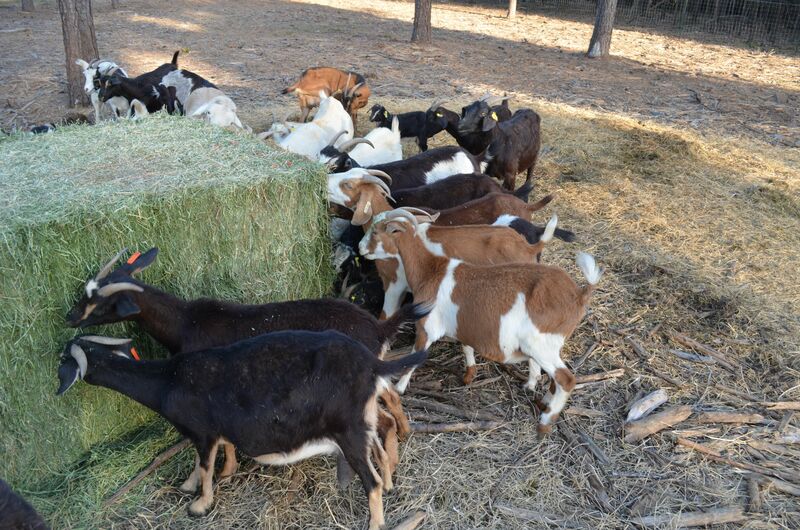 Blue Cabin Ranch | Sheep and goat sales in east Texas. Specializing in Katahdin, Barbados, Kiko, Spanish, and Nubian. Sheep and goat sales in east Texas. Specializing in Katahdin, Barbados, Kiko, Spanish, and Nubian.